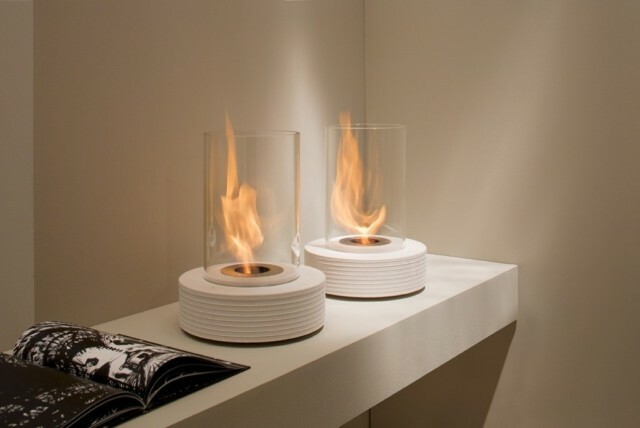 The proposition by company Acquaefuoco will certainly interests thermophile supporters of unique and functional gadgets at home. 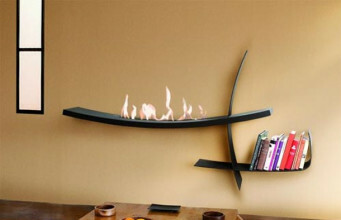 Track bioethanol fireplace is a perfect solution for heating and recovery of a room. 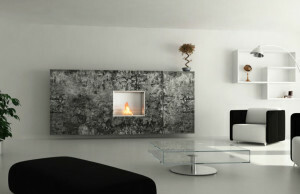 It will heat every chilly person, raise temperature inside, but also visually warm up a room, where we decide to place it. 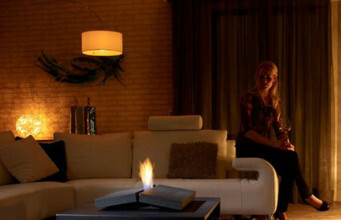 Undisputed advantage of bio fireplaces – you can place it wherever you like. It isn’t destined to be fitted, but it’s free standing. You can arrange it on a window sill, table top, commode or near wash basin in bathroom. 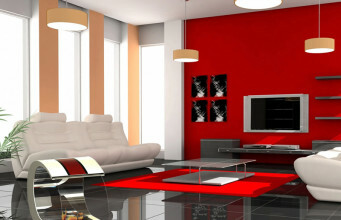 The appropriate size of a room – is the only one criterion. The diameter of a burner is 305 mm. 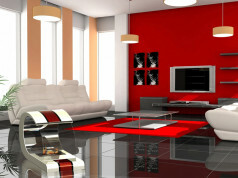 You should also keep in mind the size of marble stand – 400 mm of diameter. 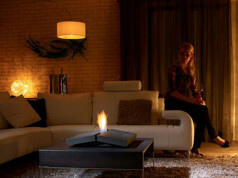 Bioethanol fireplace was created as a circle. It is characterised by heightened cylinder-shaped stand with glass open tube on it. 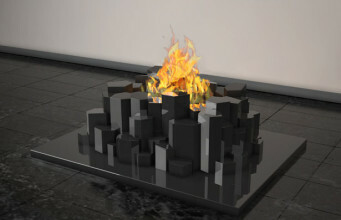 It reduces the reach of a flame, due to it, the fire is climbing up, not sideways. Due to an open burner, the warmth spreads faster. 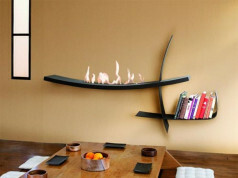 Due to relatively small sizes of a device, bio fireplace won’t dominate the others elements in a room, but it will be a tasteful decoration. Model Track is a perfect decoration of our four corners, it will attract every guest’s eye. 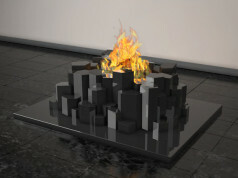 Bio fireplace works on bioethanol, that assures 3.5 hours burning time.